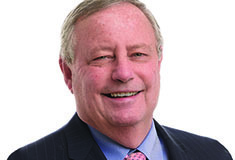 Virgil Blackstone, a sales associate at GMAC Metropolitan Properties, was the sole broker in two commercial lease transactions totaling over 5,600 s/f. 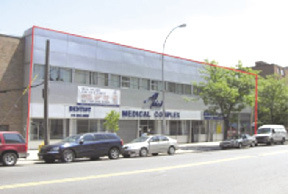 The long-term leases were for space in the Medical Office Pavilion Building located at 423 East 138th St. The building features two stories, a partial basement and two floors of existing office space. The building is elevatored, sprinklered and fully ADA compliant. It contains exam, x-ray and record storage rooms. 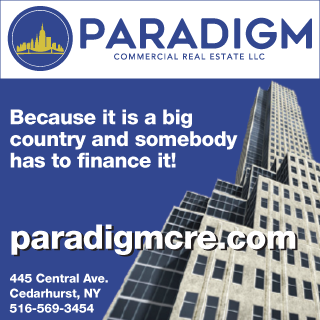 GMAC is a family-owned firm that has been in the residential and commercial real estate arena for 30 years. They are based on Carmine St. in Manhattan's West Village.